Tune in to KBIF AM 900 every Sunday between 3-4pm (PST) to listen to Punjab News and Views. Every nation has a history and a story of their patriot warriors who at one critical juncture or another of a dire need, had stood up to the tyrant to be counted, fought and had sacrificed their all to protect its freedom and foster its nationhood. Years later, in national celebrations and thanksgivings however, only those few are remembered who somehow find a place in its history books and thus in peoples’ minds; others remain unknown, ignored or forgotten as the time goes by. Ghadri babas affectionately known as the elderly revolutionaries appear to have met a similar fate in India’s history books and consequently in peoples’ minds. These elderly revolutionaries had sacrificed their all, not only fighting for Indias’ freedom alone but equally importantly to reclaim its nationhood as one Indian nation lost under the 200 years of the ‘Divide and Conquer British Rule’. Although it all began here in California, not many Indians, especially the younger generation now living in California as free citizens knew or much cared about them either. This is not to say that left of the center political parties in India, mainly the communist parties did not keep the torch alive; they did but the Ghadri babas were hardly mentioned in the national celebrations by the ruling governments where they deserved their rightful place and where it really mattered. 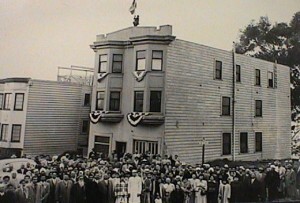 Interestingly a century later, there are now a number of Indo – U.S. organizations which have been organizing meetings dedicated to the Ghadrites in some of the major Californian cities starting in Fresno followed by Sacramento and San Francisco, where the Ghadrites mostly met and where the story began. Read my previous article, “Legacy of the Ghadarites” for background on their achievements. It is a story where ordinary Indian laborers working in north America in the early 20th century, led by a handful of Punjabi Sikh revolutionaries all became Ghadrites, a name later taken after their newspaper ‘Ghadar’ they had started to publish from their headquarters, Yogantara Ashram in San Francisco. The story of the Ghadri babas is worth knowing for all Indians as a nation, be they from the east, west, north or south of India; for residents and NRIs’ alike. Ghadri Babas, also known as Ghadrites for short, had sacrificed everything they had, including their lives, not only fighting for India’s freedom from foreign rule, but equally importantly to foster its nationhood as one Indian nation. While the British used the strategy of “divide and conquer,” the Ghadri Babas used it in reverse and unified Indians regardless of their regional, religious, or linguistic ties. In so doing they not only challenged Indians to oust the British by force from India but more importantly fight them under a one Indian banner. While Indians who were in North America during this time were predominantly Punjabi Sikhs and the movement was propelled by a handful of Punjabi Sikh revolutionaries, all Indians, regardless of their backgrounds joined forces to become one revolutionary entity, the Ghadar Party. It didn’t matter to them that Baba Sohan Singh Bhakna was Sikh, Mahomed Barakatullah was Muslim, Lala Hardyal was Hindu, or that Tarak Nath Das had regional and linguistic ties to Bengal. 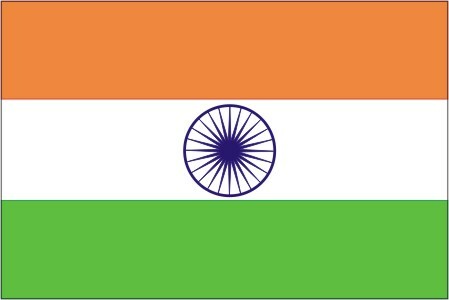 Having played a crucial role in the Indian Independence movement , the story of these Indian revolutionaries rising above religion, regionalism, ethnicity, language, cast or creed for a common cause to rid India of foreign rule, is worth knowing for all Indians, no matter what subdivision they have created for themselves. The bottom line is that regardless of anything else, all Indians are Indians and have India’s best intentions at heart. It is encouraging to see that this recent phenomenon of remembering and bringing these unsung heroes into focus started in the central valley California is now gaining momemtum. 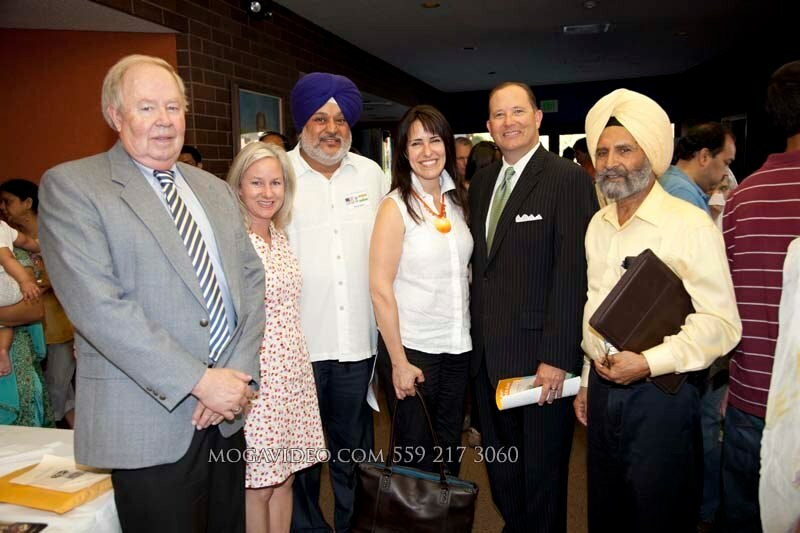 Just a few days ago, I attended an Indian Independence Celebration in Fresno put on by both Hindu and Sikh organizations. And just before that the Ghadar Memorial Foundation of America held a meeting in Sacramento attended by Californians from all over the state which included half a dozen distinguished intellectuals, who travelled all the way from Punjab. These included Dr. Manjit Singh Kang, Vice Chancellor Punjab Agricultural University Ludhiana and the widely respected journalist and diplomat Kuldip Nayar who presided over the conference and was also the Keynote speaker. He wrote an article, “The Ignored Revolutionaries: How They Contributed to India’s Freedom” was published in the Tribune detailing his experience there. Also dedicated to the awareness for Ghadrites, the Indo-US Heritage Association Fresno is organizing a ‘Mela’ in the Fresno Fairgrounds on Sunday August 29, 2010. TV Sadda Channel CEO, Sidhu Damdami will be the Keynote speaker.